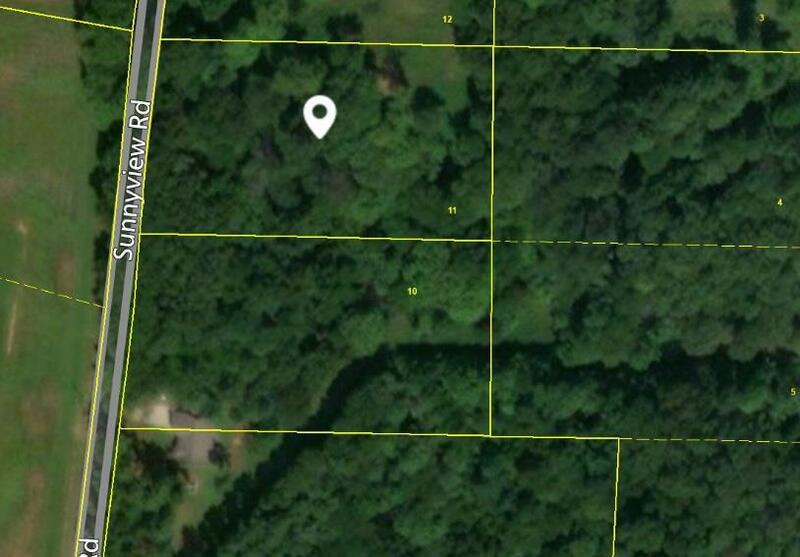 BUILD YOUR DREAM HOME ON 1.74 ACRES SMALL COUNTRY SUB DIVISION. LOT HAS BEEN PERKED & PLATTED. . Private and secluded wooded lot. Perked for septic, Cunningham water and natural gas available. Convenient Drive to Clarksville and Dickson.